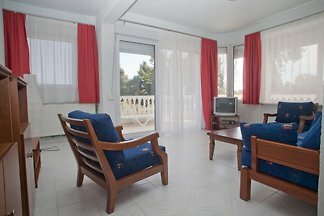 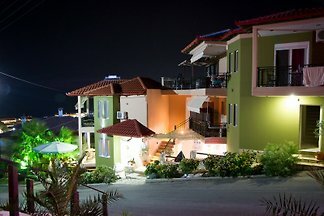 Visit our Greenotel in Sarti Halkidiki. 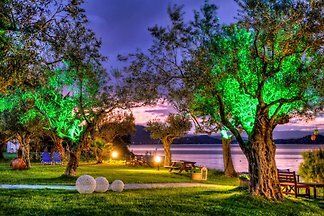 The campsite invites you to a world of alternative holidays: golden beaches, crystal-clear waters, fields and trees. 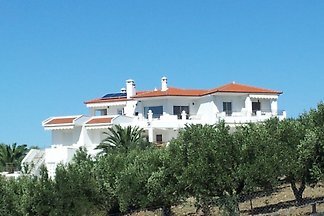 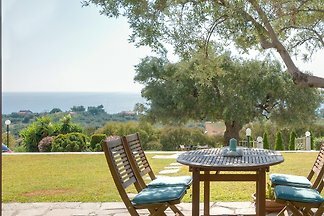 Villa Calliope is a 100m2 residence with a 50m2 garden with a barbeque and parking spaces for 2 cars. 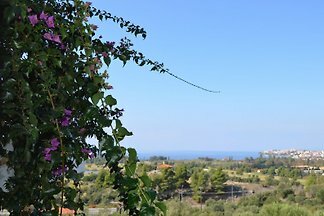 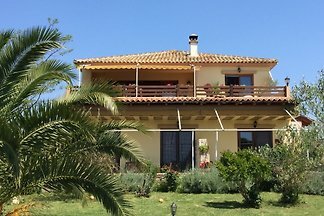 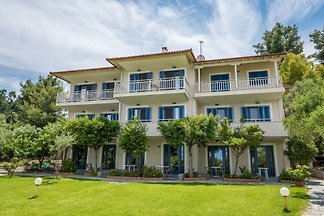 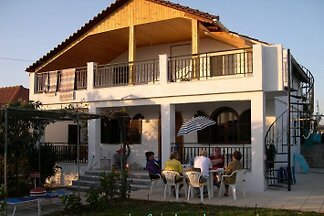 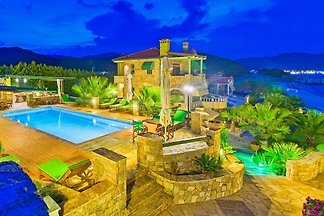 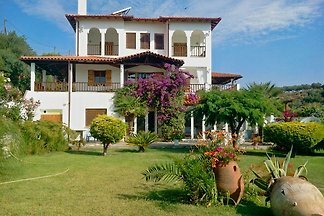 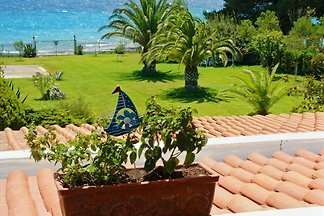 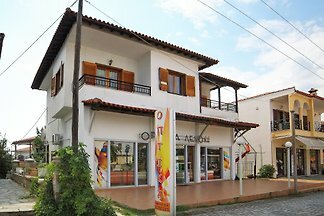 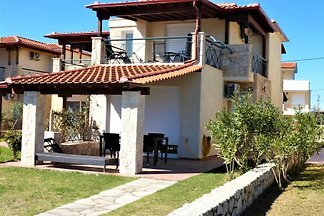 from 5 18 holiday homes & accommodations in Chalkidiki Macedonia were rated with an average of 4.9 out of 5 stars ! 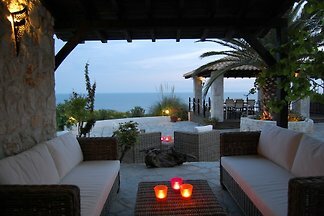 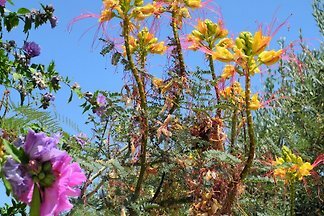 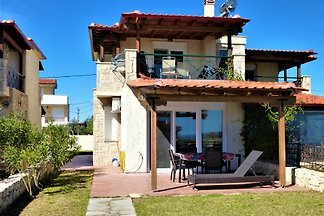 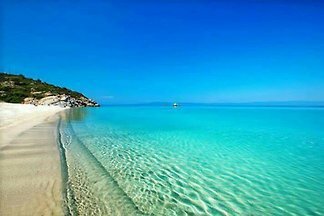 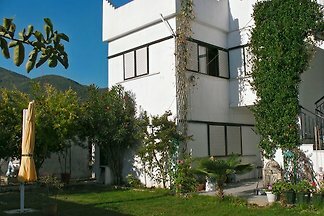 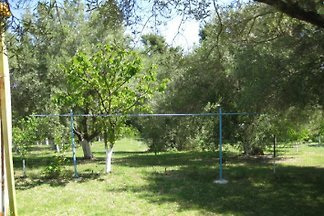 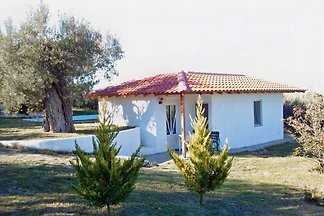 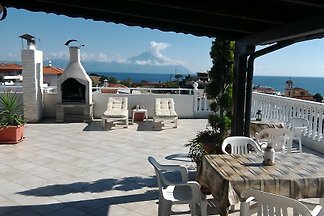 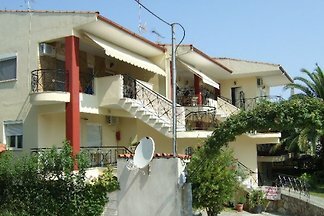 Rent successfully your holiday flat or holiday home in Chalkidiki Macedonia in only 20 minutes !